Last fall Radiolab producer Molly Webster started digging into baby making — why we do it, how science is changing the ways we do it, why some of us don’t do it — and over and over she kept hearing this number: 35. As in, if you’re a woman and you don’t have a baby by 35, you’re screwed. 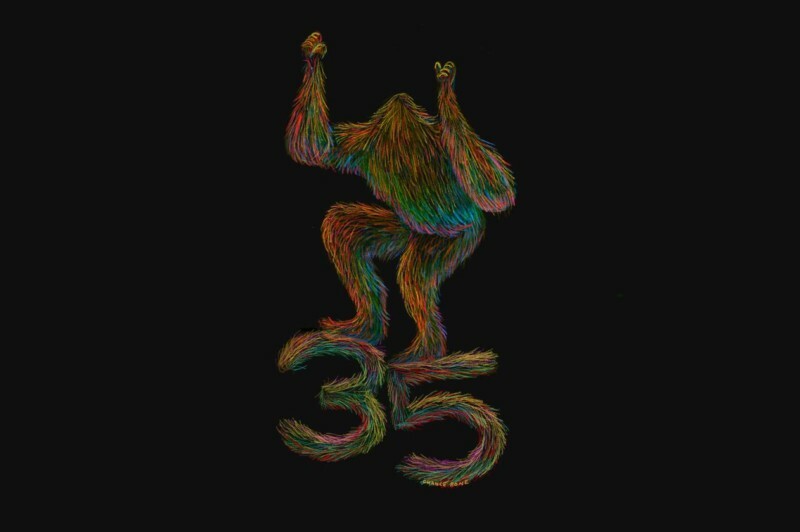 And the anxiety about 35 wasn’t just an issue for women of a certain age (ahem): it popped up in conversations with straight men and in the LGBTQ+ community; on the East Coast and in the Midwest; in twenty-somethings as well as folks older than 35. Because it wasn’t just about babies. Thirty-five had seemed to become a deadline for having the perfect job, the right home, and your dream relationship. But Molly started wondering: is 35 a real deadline? Or is it all in our heads? And if it is, where did this anxiety around the age come from and what should we do with it? Join Molly and a panel of special guests for a live Radiolab taping that interrogates and reimagines the age of 35 through science, story, and comedy. Radiolab Presents: Thirty-Something is supported in part by Science Sandbox, a Simons Foundation initiative dedicated to engaging everyone with the process of science.